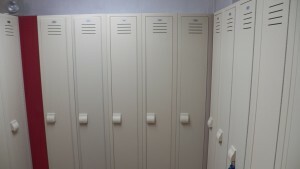 All locker rooms have toilet and shower facilities, changing areas and lockers. 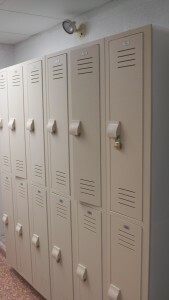 These lockers maybe used in two ways. 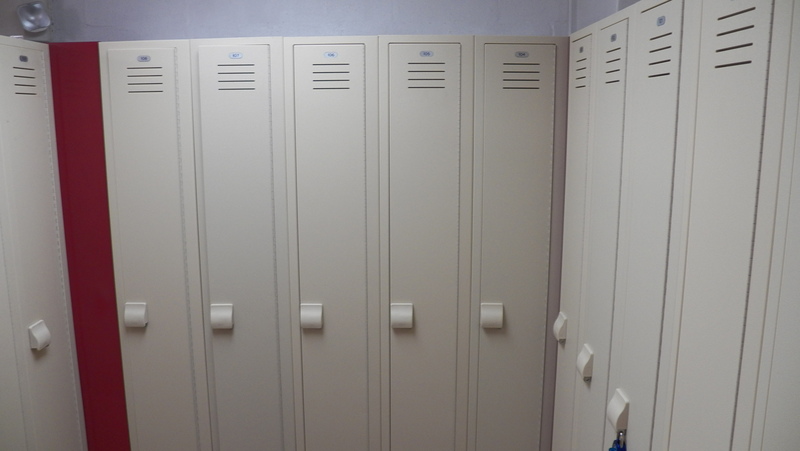 Free daily use: locker is used on a day-by-day basis and must be emptied when you leave the facility. Yearly rental: locker is rented for a year. Your items may be left in the locker, ready for you when you use the facility. No toting them to and from the YW! Refunds are not given on locker rentals. Locks are not to be left on any locker unless it has been rented.